Tea Tree is a 100% pure essential oil. It is antibacterial and anti-fungal. It’s a natural product that can be used to treat tinea, nail infections, foot odour, cold sores, acne and ring worms among other things. Is also a great antiseptic for cuts and scrapes. 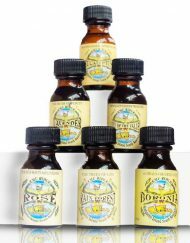 Tea Tree Oil is a volatile essential oil obtained by steam distillation of freshly harvested foliage of Melaleuca Alternifolia, one of about 200 species of Melaleuca indigenous to Australia. The oil is clear, colourless to pale yellow, with a characteristic odour. 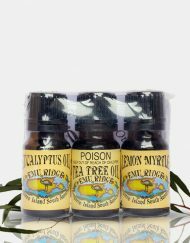 The versatile use of the Tea Tree has been well known to the Aborigines for thousands of years. They made healing compresses of the leaf for wounds, cuts and skin diseases. 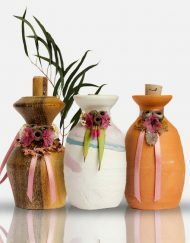 For inside cleaning they ate some leaves, and the women changed their babies in Tea Tree bark to cover them from inflections. Today the Australian doctors have rediscovered Tea Tree Oil as a cure against skin problems and many more. The oil possesses bacterial activity against a wide number of bacteria and fungi. 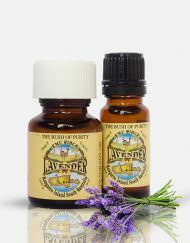 A broad range of cosmetic, therapeutic, veterinary, household and industrial products include this oil for its healing powers with clinical trials proving the oil’s effectiveness. In and around the House: A disinfectant for cleaning and a deodorizer. It is an antibacterial and anti fungal oil. The body: For cuts, burns and abrasions, the oil is a natural antiseptic, acne, relieves insect bites. It is an insect repellent, soothes muscular aches and pains, a mouthwash and training oil, as it is very penetrating. In the bath for a feeling of well being. Used as an effective maintenance for hands and feet (athlete’s foot, warts, corns, horny skin, nail abscess, nail bath and foot odour. Animals: For cleaning pets and removing fleas and ticks. I felt the service was very good. 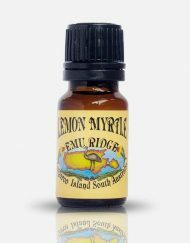 Its very hard to get 100% strength products so Emu Ridge definitely good. 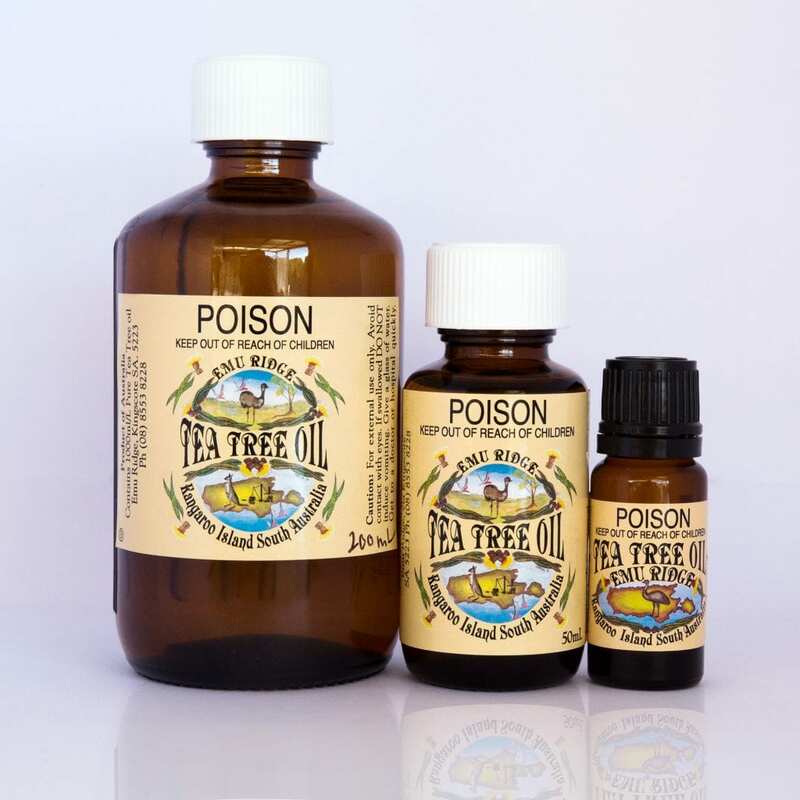 Tea tree oil – Cant reach toes to dry them so use tea tree, and stop fungus on toe nails. tea tree and eucalyptus. i am from the states and my friend visited your farm and brought me some oils. i could not believe the difference in quality. i was so happy when you started to ship to the states. i will always buy from your place. Use eucalyptus oil everywhere. Now have all the family using it also now we can guarantee it is Australian. Tea tree oil goes all over the world with me as the best antiseptic.